Labmate – The Laboratory World at Your Fingertips. 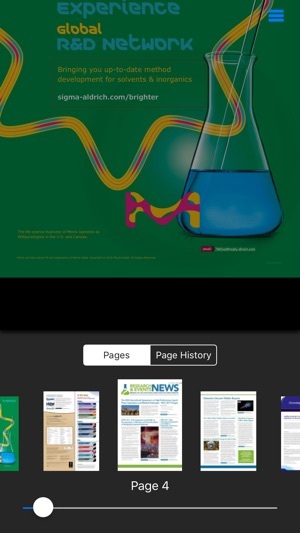 The FREE Labmate App brings you all the latest news and products from the laboratory industry, direct to your mobile device! 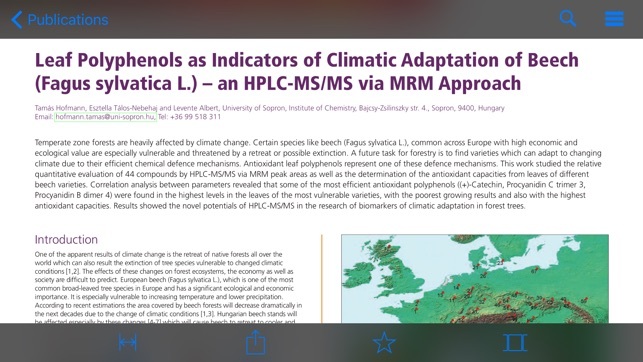 With this App, you can download the latest issues of our longstanding scientific publications ‘International Labmate’, ‘Labmate UK & Ireland’, ‘Lab Asia’ and ‘Chromatography Today’ which have also been delivered to laboratories across the world in a print format. Each issue contains the latest technical and problem solving articles, event previews and reviews, commercial announcements, NEW product releases, and spotlight features. 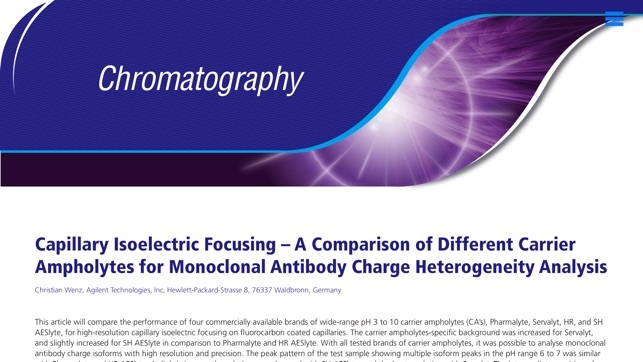 Subjects covered within the print, online and mobile magazine, include; Chromatography, Spectroscopy, Microscopy, Biotechnology, Immunology, Clinical and Medical science, Laboratory I.T Solutions, and Pharmaceuticals. The publication also contains general lab news and exhibition news from the laboratory industry, along with laboratory industry updates from relevant scientific societies. If you have an interest in the laboratory sector or lab products, then this is the magazine for you! Each magazine title is a leading journal of science in it’s field. 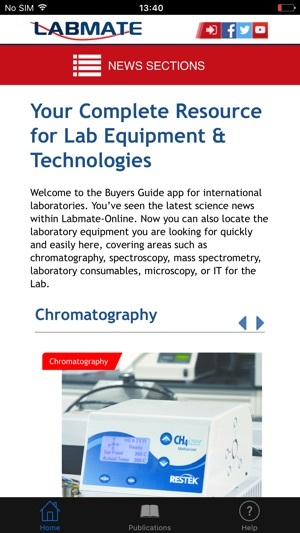 Within the Labmate App, you will receive all 7 issues of International Labmate, 6 issues of Lab Asia, 10 issues of Labmate UK & Ireland and 4 issues of Chromatography Today. Keeping up-to-date with laboratory science has never been so easy! Each issue is fully searchable. If you only work with Spectroscopy – find Spectroscopy related news fast! The magazine also includes full Video integration – watch the latest instrumentation operating within a laboratory environment, giving you a more realistic example of whether a lab product is right for your working environment or application. 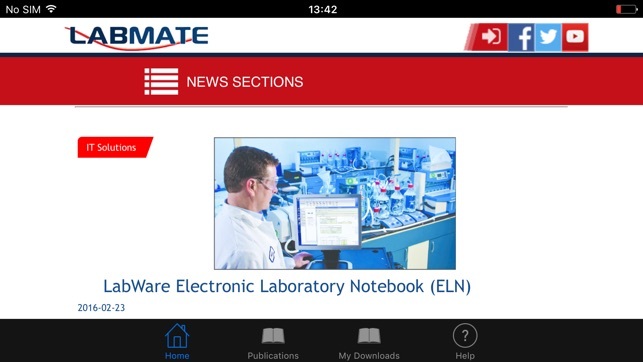 Download the Labmate App today for the Laboratory World at Your Fingertips!